Streamline your app creation workflow with over 57 hours of training in this hot development platform. 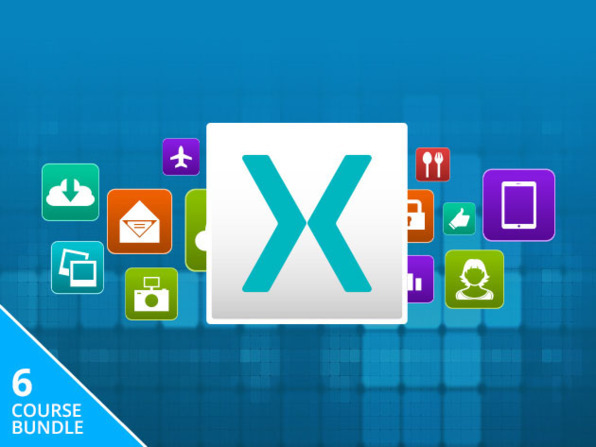 The $35 Xamarin Cross Platform Development Bundle will teach you to use the C# programming language to build fully-functional apps for iOS and Android at the same time. Over the 6 courses you'll explore basic C# programming, learn how to leverage the most common coding requirements for Xamarin iOS apps, learn basic and advanced UI elements on Android, and much more.